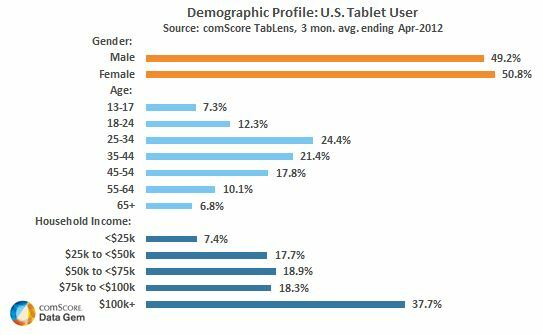 I came across an interesting tablet user demographic during the week in Tablet users are older, richer and more likely to watch video – study. The article title contains all the key points, but I will include the figure here regardless. I have been having strange cravings for an iPad recently. I cannot understand why, because I do not think that I would have a lot of use for it! I would consider the lack of Flash to be a major disadvantage because it is used to watch a lot of online television. 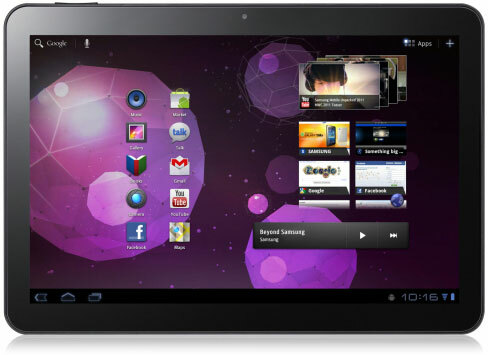 I considered some of the Android powered tablets, but I think that the 7 inch display is just too small.